Welcome to DK motorcycles, one of the largest UK motorcycle showrooms with over 600 bikes in stock, family owned and operated since the 1980's. Our range of used motorcycles is vast, from off-road bikes to hyper-sports, classics to customs and everything else in-between. 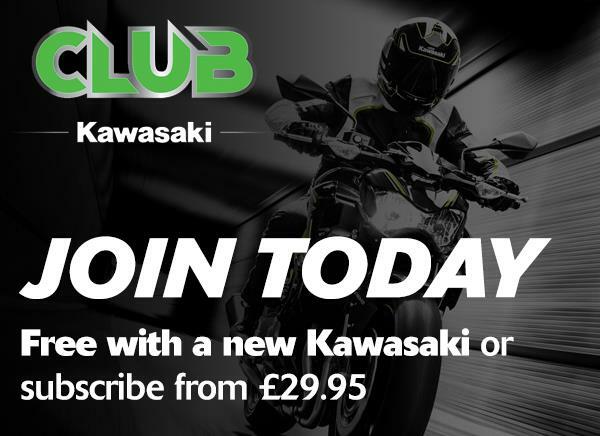 We are sole Kawasaki main dealers for new motorcycles, with full repair diagnostic and servicing facilities on all makes and models, technicians trained in all aspects of motorcycle repair, service and onsite MOT. Our expertise with classic motorcycles and spare parts means we carry extensive used spares for most motorcycles. 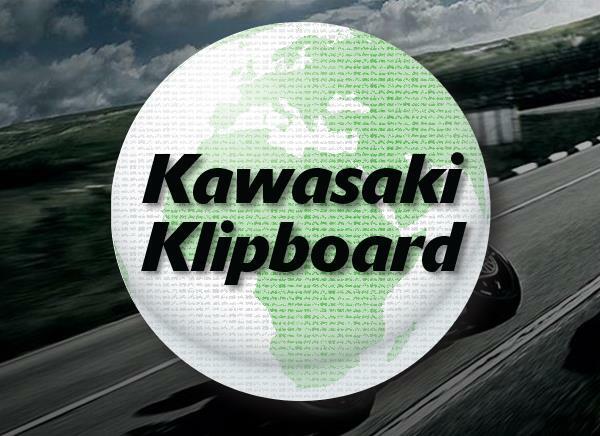 The full Kawasaki range of motorcycles, clothing and accessories are right here, with sales staff trained by Kawasaki UK. The second floor of our premises offers a motorcycle museum and 'Pit Stop' Cafe for a great lunch or breakfast. Extensive parking and conveniently located just outside Newcastle-Under-Lyme on the A34 in North Staffordshire, makes us easy to reach from anywhere in the Midlands.